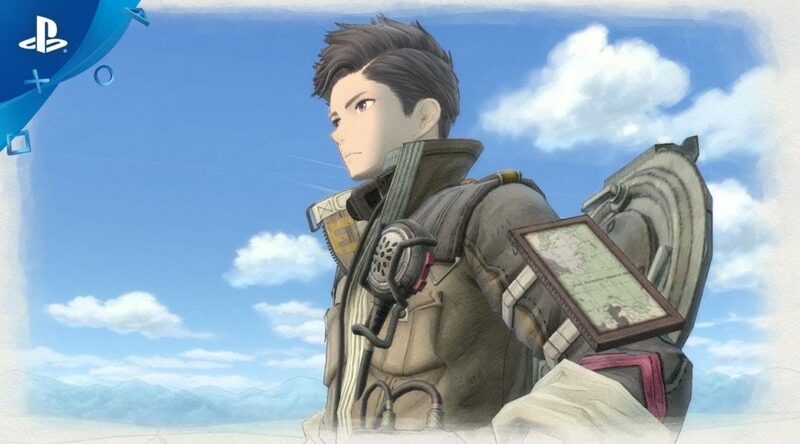 Valkyria Chronicles 4 is coming to Nintendo Switch later this year and preparations are already underway to ensure that people of each region can enjoy the best localised version of the game. To share their progress, Sega has uploaded the prologue trailer for Valkyria Chronicles 4, as well as, a written interview with Sega Associate Localization Producer and lead for Valkyria Chronicles 4, Andrew Davis. There are multiple interesting tidbits in the interview which you should really read here. For example, Ragnarok, the canine medic has the same voice actor for both the Japanese and localised version while another canine within the game has different voice actors for it in the different languages.